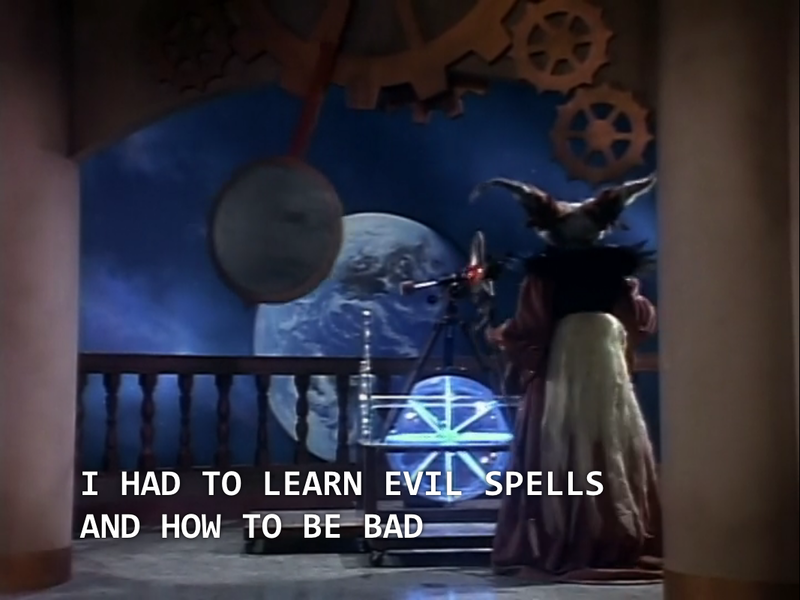 Power Rangers Mighty Morphin’ S1E9 For Whom The Bell Tolls « Morph In Or Morph Out? 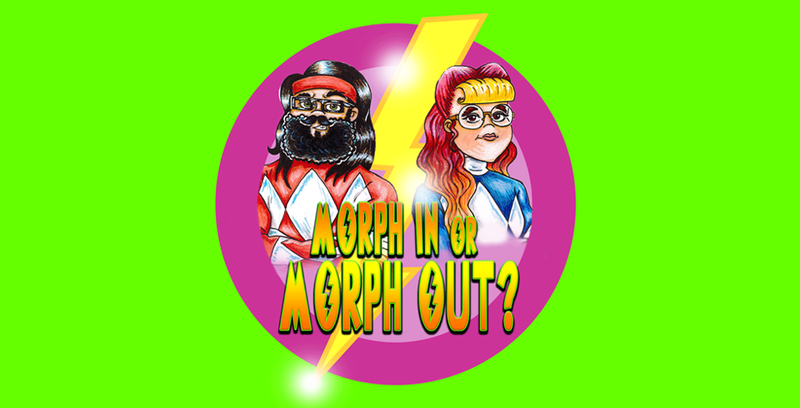 Morph In Or Morph Out? Gym & Juice: After Hours – Visual Companion #2, ‘Power Rangers’ Movie (2017) Discussion!